The Miniflex 388 is a flexographic machine for printing on plastic and metallized films and sheets, on paper, net and many other different materials. 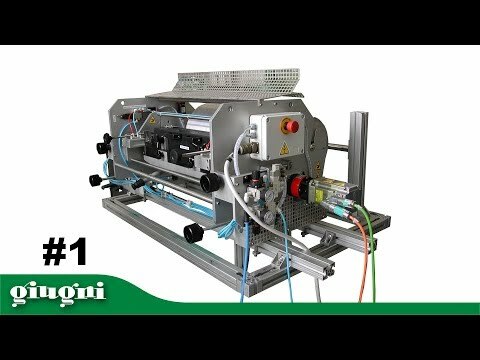 Since it can mount printing cylinder having development from 700 to 1’000 mm, this printer is particularly suitable for printing long printing repeats. Moreover, the 388 has a max. 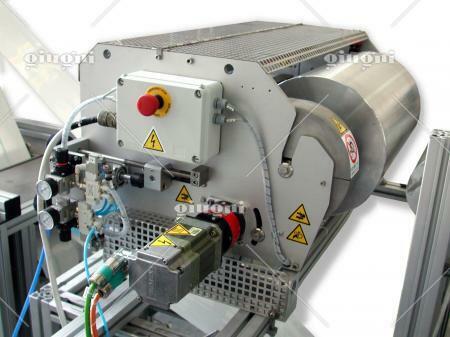 printing width of 500 mm. The inking system with laser engraved ceramic anilox roller and closed chamber provides high quality prints and enables to reach high speeds up to 350 m-min. 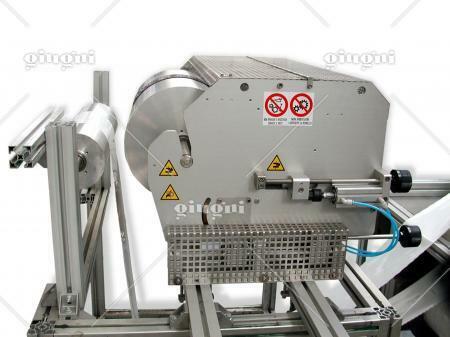 The use of the closed chamber ensures better cleaning and easier washing operations and colour change. 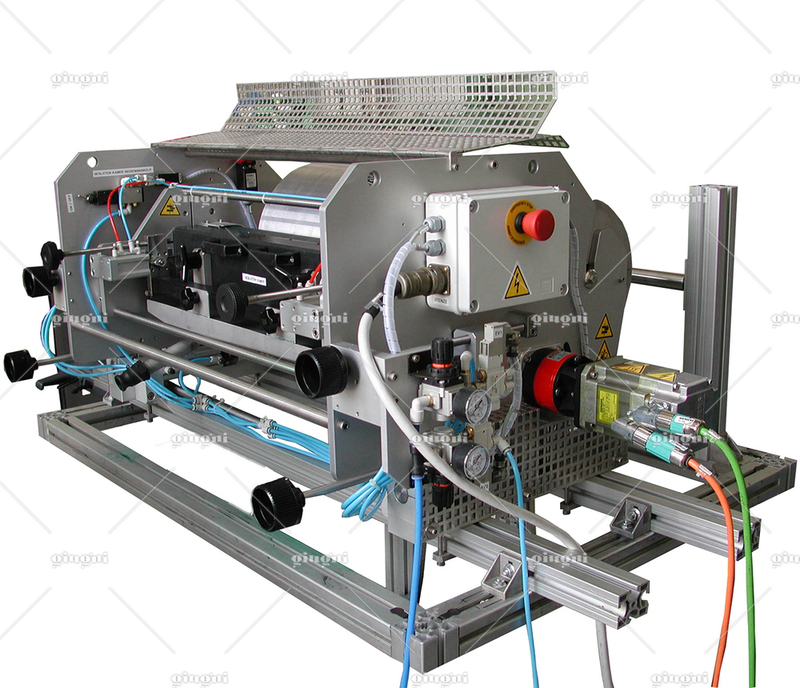 This machine is equipped with an independent motorization by means of a brushless motor and encoder reading the speed of the film to be printed. Ink feeding with ink recirculation system consisting of a 25 litres bin placed on a wheeled trolley, pneumatic pump, and fast connection pipes. Complete with electro-pneumatic control logic and electric panel. 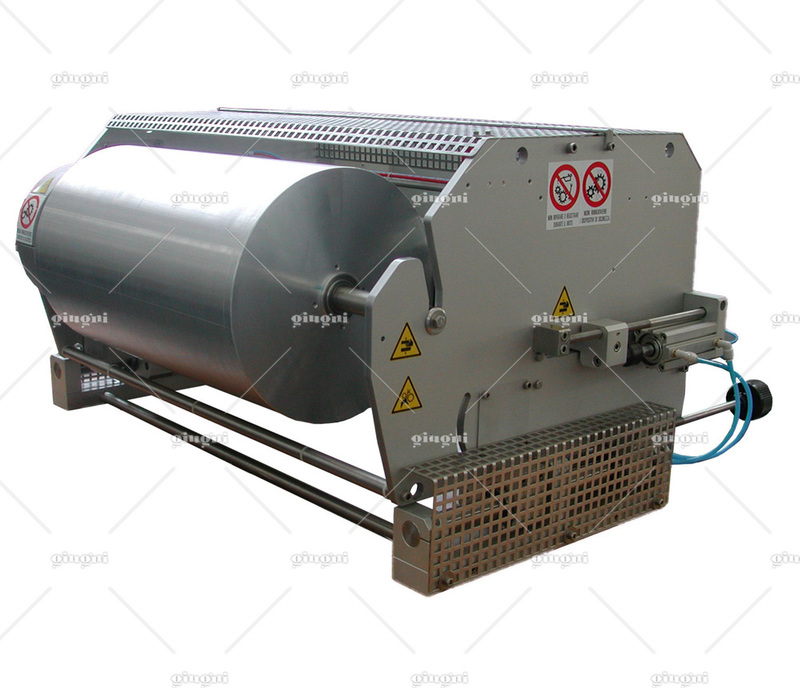 Moreover, it can be equipped with different clichés-fitting ways: the traditional method with double-side adhesive or the useful system with flexible plate and reference pins or with Matthews type flexible plate and grooved printing roller, which allow replacing the clichés very quickly and with precision.